Read the white paper on collaborative research planning! 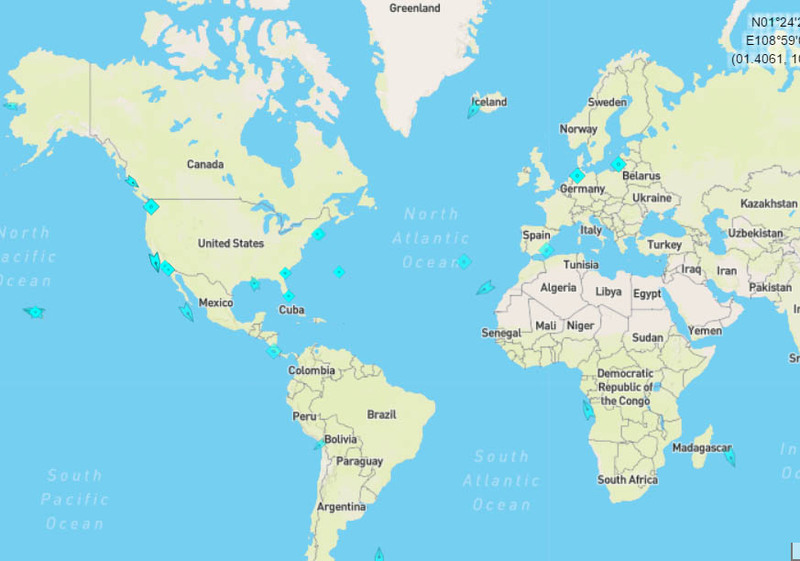 UNOLS has created a new cruise planning resource page! University-National Oceanographic Laboratory System (UNOLS) is an organization of 59 academic institutions and National Laboratories involved in oceanographic research and joined for the purpose of coordinating oceanographic ships' schedules and research facilities. The UNOLS Ship Time Request System (STRS) is the gateway for initiating ship time requests and ship scheduling for UNOLS vessels. Committees are established for special purposes as decided by the UNOLS Council. These Committees address issues as set out in their terms of reference. UNOLS hosts and assists in the coordination of several early career programs each year. The goal of our early career programs is to nuture the next generation of sea-going scientists. A Second Chief Scientist Training Cruise Announced!